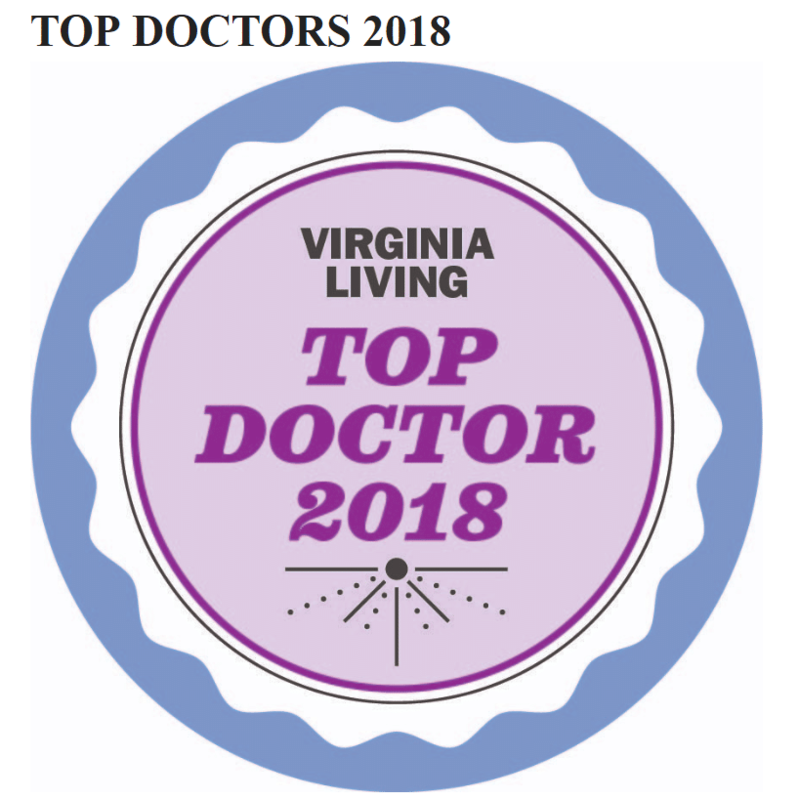 Urology of Virginia is proud to announce that many of our doctors were recognized by Virginia Living Magazine as Top Docs 2018. Read the full article here. Congratulations to all of the winners! This list is only a sampling of the huge array of talented professionals at Urology of Virginia. We are so proud of all of the doctors at Urology of Virginia. Victor M. Brugh III, M.D. Gregg R. Eure, M.D., F.A.C.S. Robert W. Given, M.D., F.A.C.S. John S. Liu, M.D., F.A.C.S. William H. Rawls , M.D., F.A.C.S.